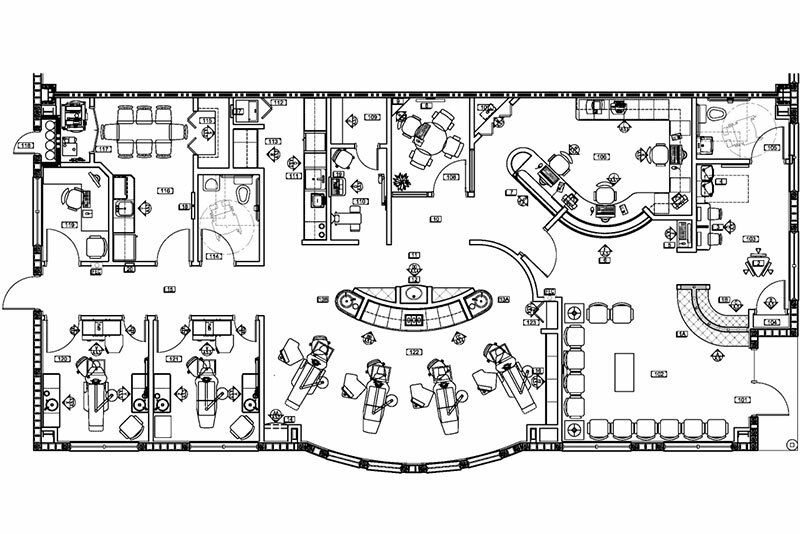 The AMDS team made it fun and simple to build our dream pedo office. 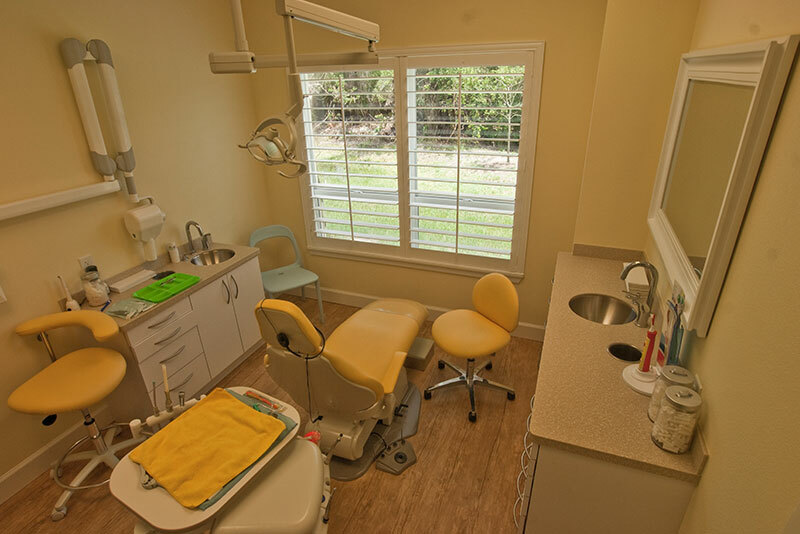 Having the contractor, architect, and engineer—all highly experienced in dental offices—under one roof saved us a lot of time and money. 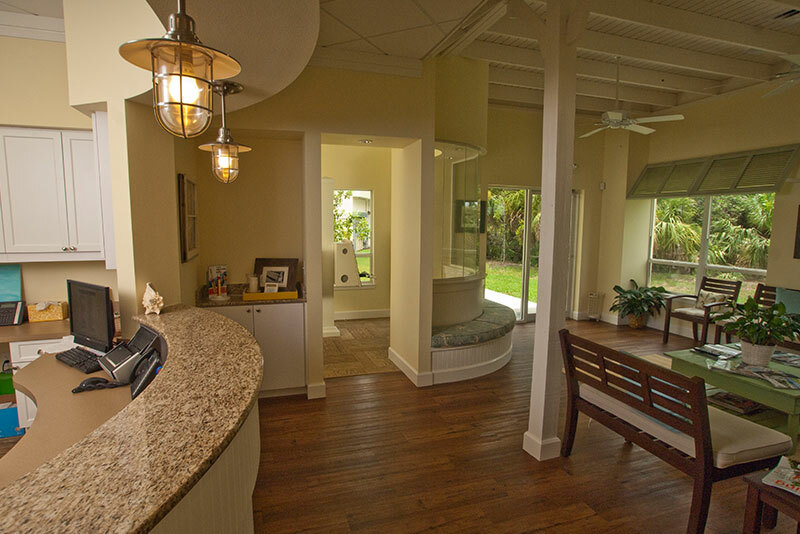 By sharing pictures and magazine clippings of our ideal office and talking through certain wants & needs, the architects transformed the idea we had in our mind into a beautiful design that portrayed the Bahamian theme we were looking for. 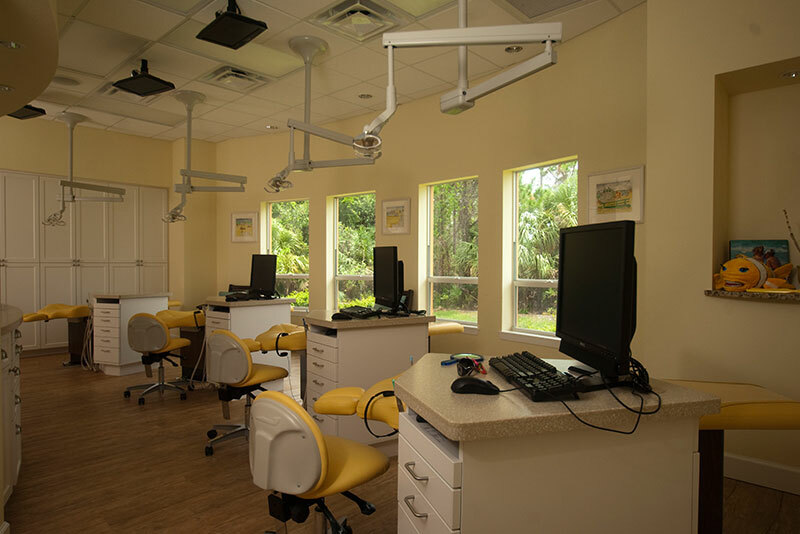 With experience in dental design and engineering, the architect was able to create a flawless flow for the office, helped optimize our dental equipment purchases, installed every piece of equipment and ensured that it was all working adequately. 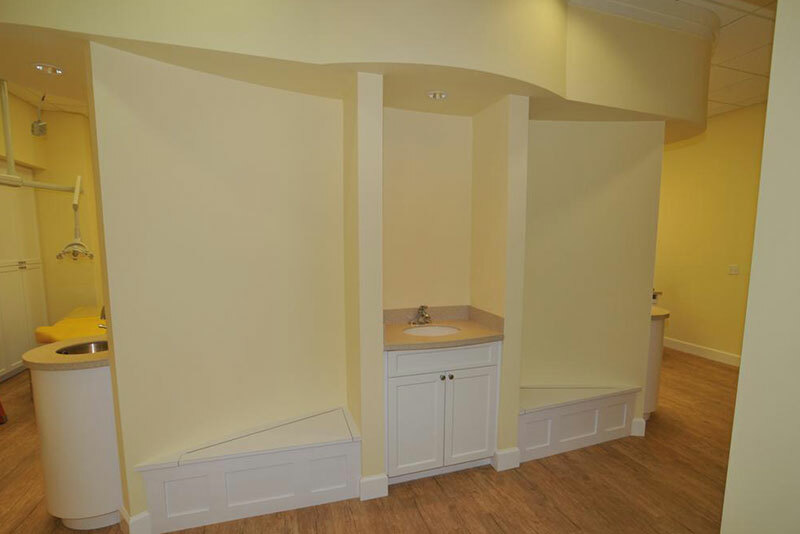 The contractor engaged us in every detail and ensured that we were content with the look and budget. 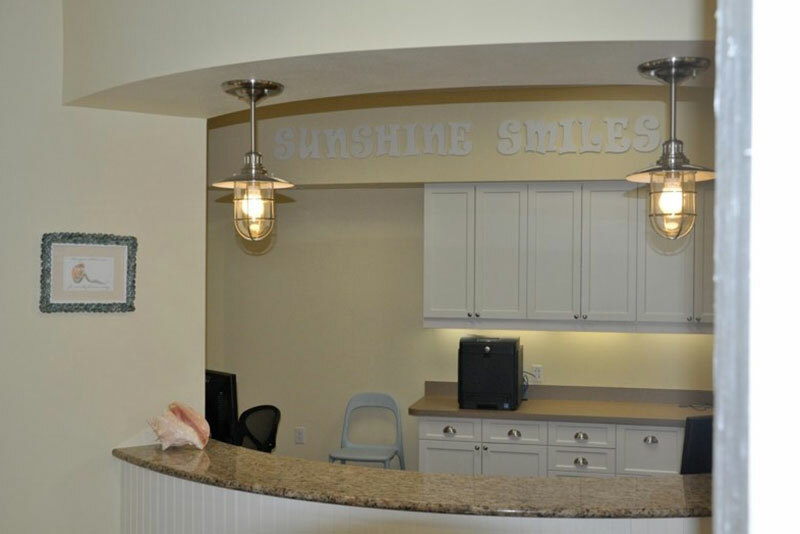 Thanks to the comprehensive planning up front, we had no change orders, the project was under budget, and most important, the AMDS team timed the Certificate of Occupancy with Sunshine Smiles’ opening day. 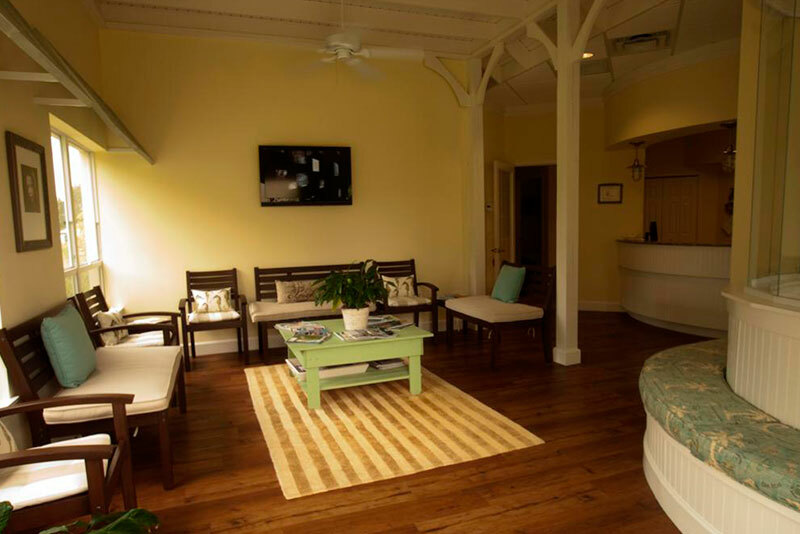 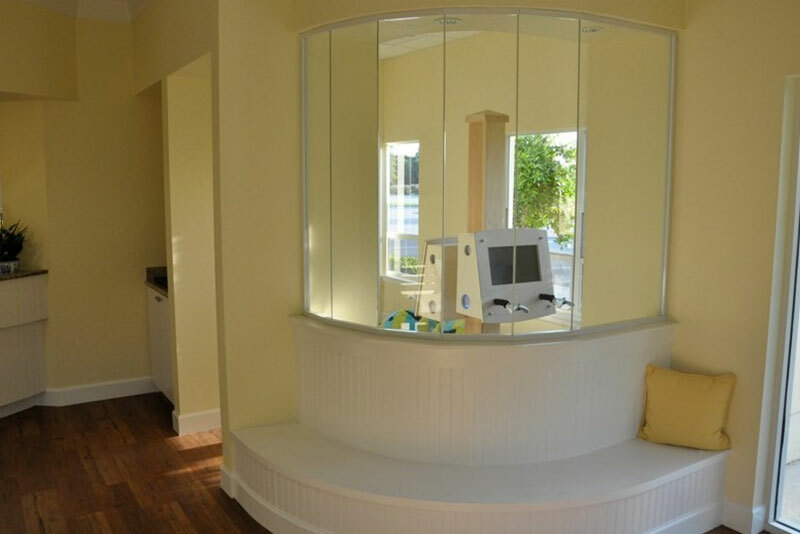 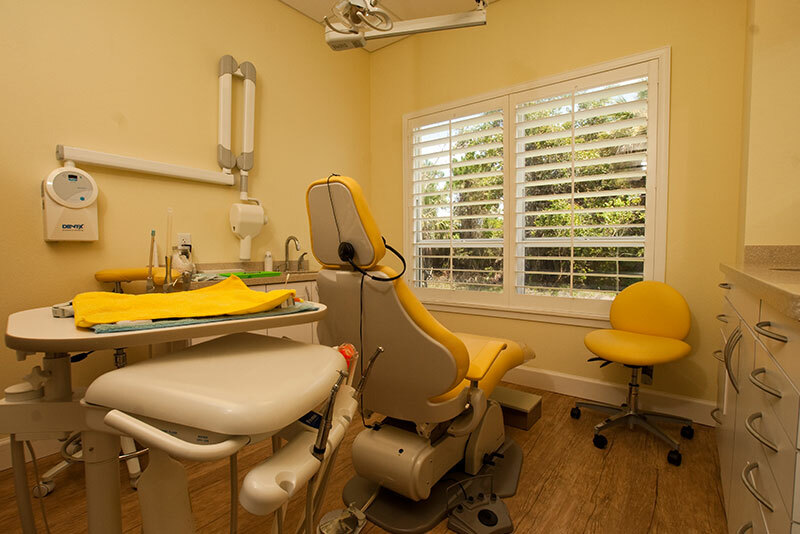 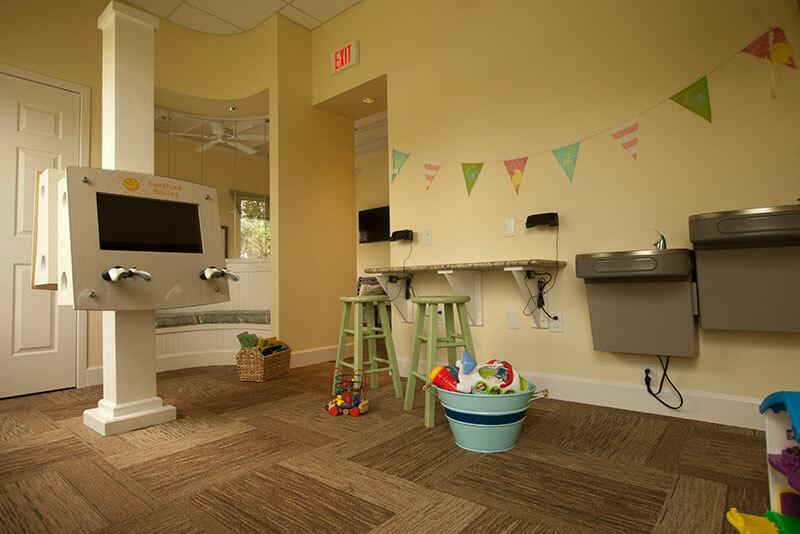 The team did an amazing job and we recommend any dental professional (especially pediatric dentists) to design and build their dental office with the AMDS team.